On April 5th, Wisconsin will choose a new Supreme Court justice. While elections to the Court are normally nonpartisan affairs, this election is drenched in political bickering between Republicans, Democrats, and public employee unions. Public union supporters argue that if incumbent conservative Justice David Prosser is defeated by liberal challenger Joanne Kloppenburg, the Court would then be fertile soil for a lawsuit overturning Scott Walker’s recent law limiting collective bargaining for government employees. They argue that the law was passed improperly, given the last-minute maneuvers by Senate Republicans to vote on the collective bargaining bill without three-fifths of the Senate members in attendance. While the individuals thinking the law can be overturned in the courts are well-meaning, their chances are a longshot. The law paving the way for passage of the bill could not be more explicit. 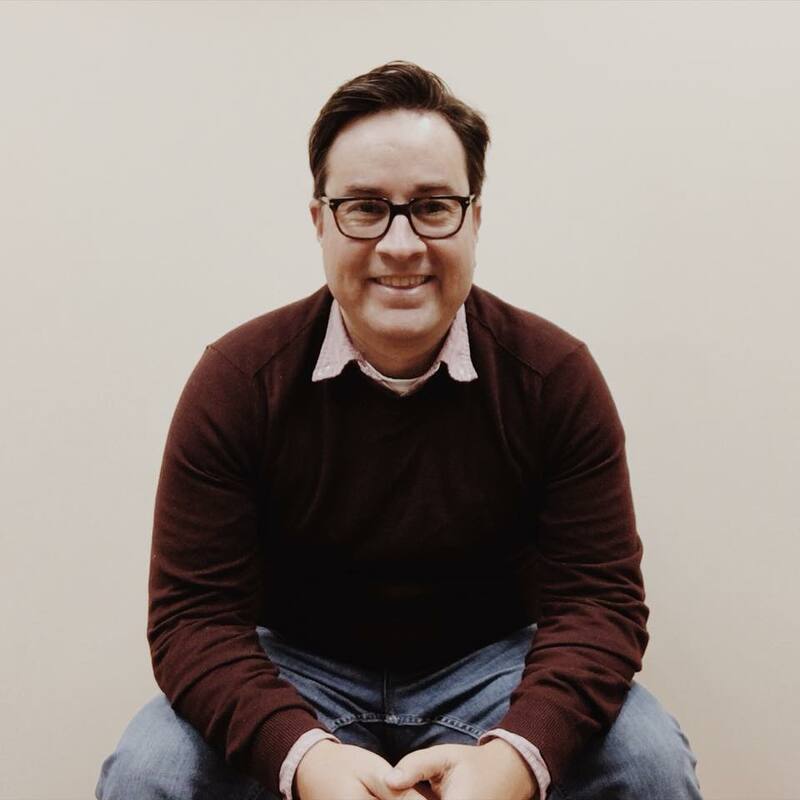 Pushing for the Court to take on Walker’s law might be a good fundraising ploy, but it most likely will fall short. There is, however, a more serious potential court challenge Walker should fear, and it could rest entirely on the vote of Justice Prosser. Every few years, Wisconsinites can count on certain recurring events like clockwork – the Beatles will become fashionable again, citizens will be shocked to find out that eating right and exercising are the key to being skinny, and the state’s school aid formula will be challenged in court. But the K-12 funding framework, while still in place, was hanging by a thin reed. Justice Crooks’ majority opinion almost openly invited further litigation. Scott Walker’s 2011-13 biennial budget necessarily reduces state funding to local school districts by over $900 million (much of which will be made up by increased pension and health care contributions from teachers). 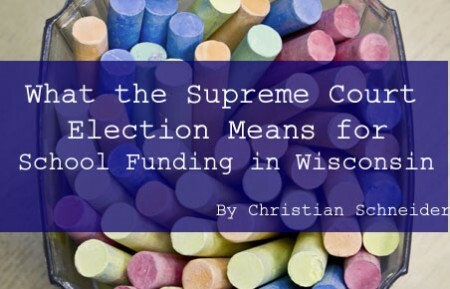 If the constitutionality of school funding formula hinges on the state providing “sufficient resources,” how will Walker’s budget affect the Court’s stated precedent? The Vincent case arose at the same time a national movement pushing school funding “adequacy” was taking to state courts throughout the country. State Supreme Courts routinely mandated more school spending, in some cases increasing state spending by 20% simply through judicial fiat. In November of 2006, New York’s highest court ordered the state to pay an additional $1.93 billion in the name of educational funding “equity.” In 2005, Kansas’ Supreme Court ordered the state to pay $148.4 million as a result of an “adequacy” lawsuit. That year alone, school finance systems in Texas, South Carolina, Idaho, Arkansas, and Kansas were deemed unconstitutional. Just this week, a judge in New Jersey found Governor Chris Christie’s education cuts failed to provide a “thorough and efficient” education for that state’s schoolchildren. And while she has been coy in many of her pre-election interviews, there is a reason they will be supporting Joanne Kloppenburg.